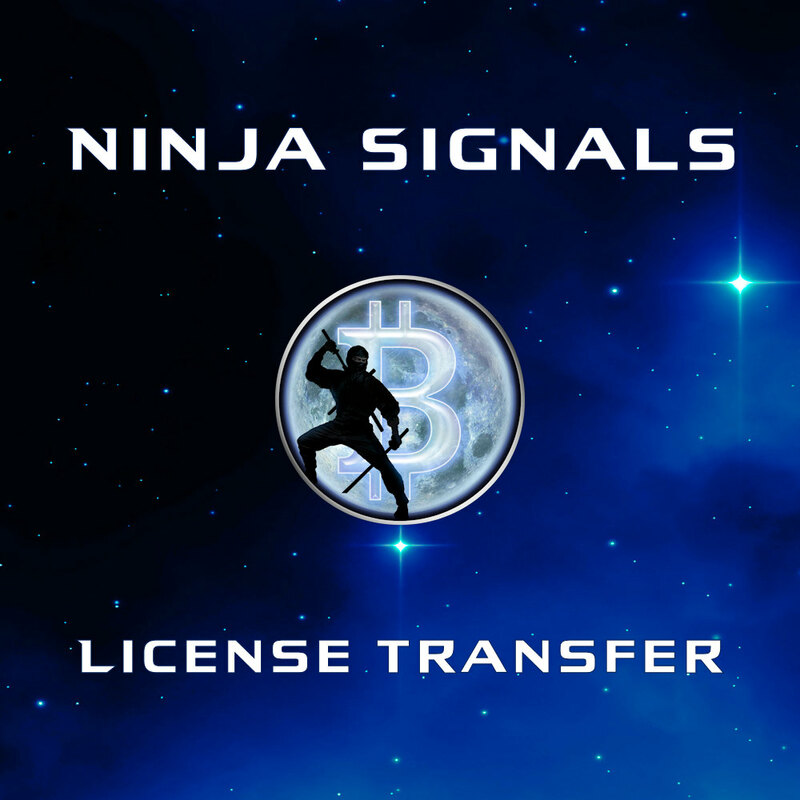 ‘Ninja Signals’ Licensed Users may exchange / trade access from their currently licensed TradingView Username and to a different TradingView Username using this product. 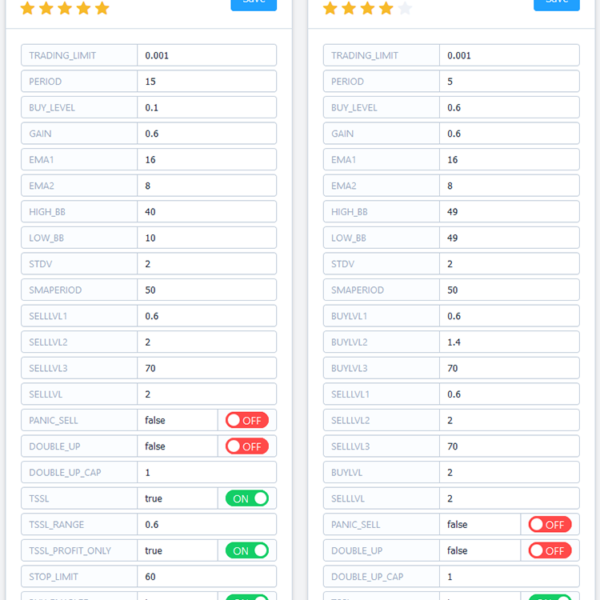 Simply include your current TradingView Username and also the Username you wish to switch to, in the notes section during checkout. 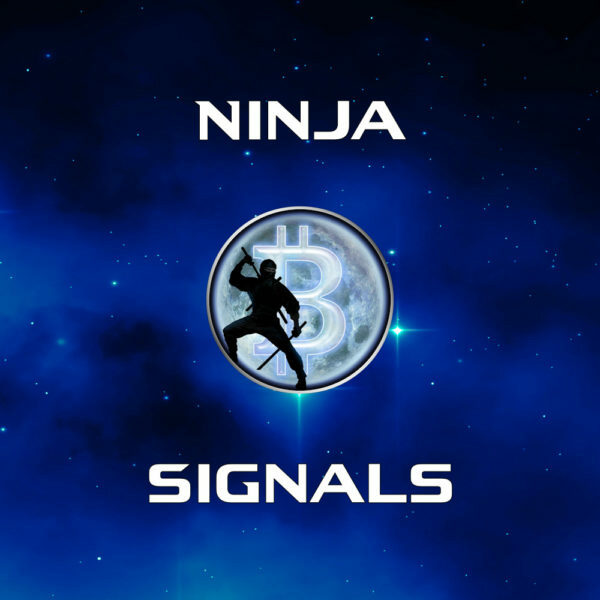 The change will be made within 12-24 hours, sooner if we are online already.